A guide to one of the UK's premier long distance cycle routes – around 140 miles of superb scenery, from the Irish Sea to the North Sea, taking in the Lake District and the Northern Pennines on the way. This is the complete guide, including detailed 1:50,000-scale maps of all route options, directions, what to see and do, accommodation, places to eat and much more. 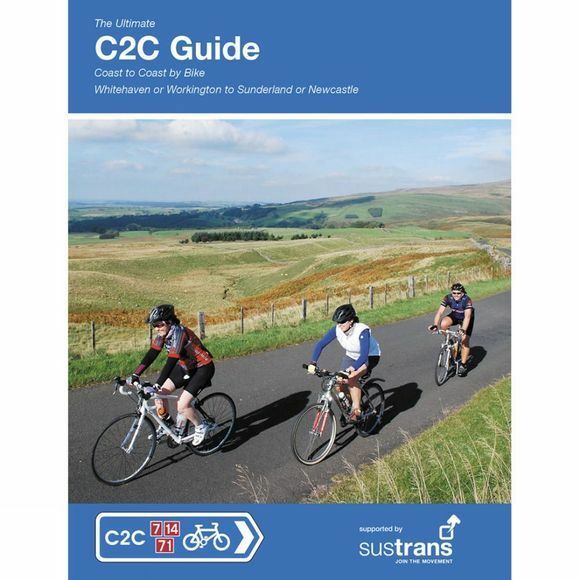 The guidebook covers the route from Whitehaven or Workington to Sunderland or Newcastle. Author Richard Peace has written and photographed more than twenty cycling titles as well as being a contributor to numerous cycling magazines and websites including Cycle (the Cyclists Touring Club magazine), Cycling Plus, Bikeradar and Freewheeling France.